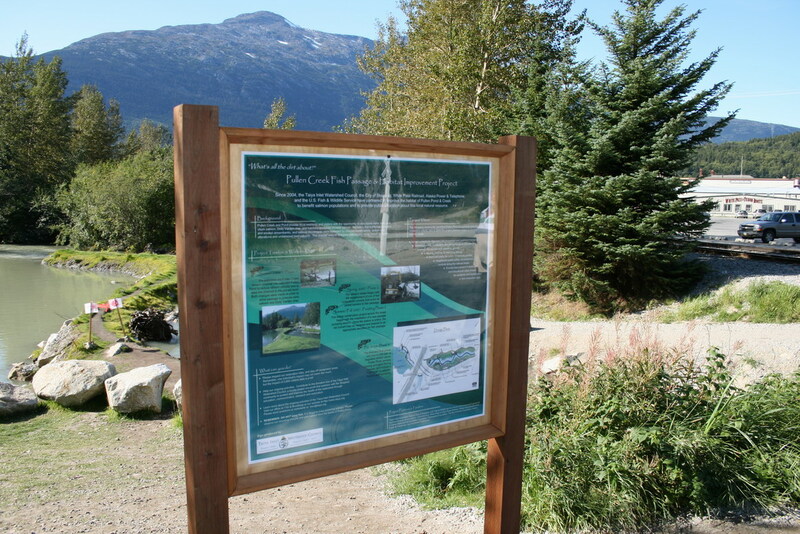 We worked with the Taiya Inlet Watershed Council (TIWC) on a fish passage and stream restoration project on Pullen Creek near its confluence with Skagway Harbor in Alaska. We improved fish passage and habitat and restored riparian vegetation, while continuing to provide a safe, educational, and memorable experience for many tourists who visit the area on cruise ships and enjoy walking along the stream. 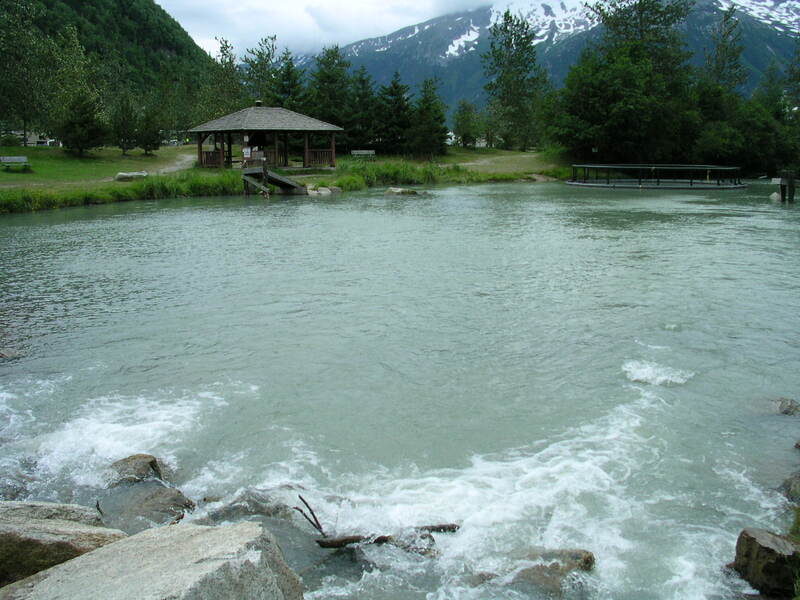 Herrera and TIWC coordinated with project stakeholders including the Alaska Department of Fish and Game, the U.S. Fish and Wildlife Service, the White Pass and Yukon Route Railroad, the City of Skagway, Alaska Power and Telephone, and the National Park Service. 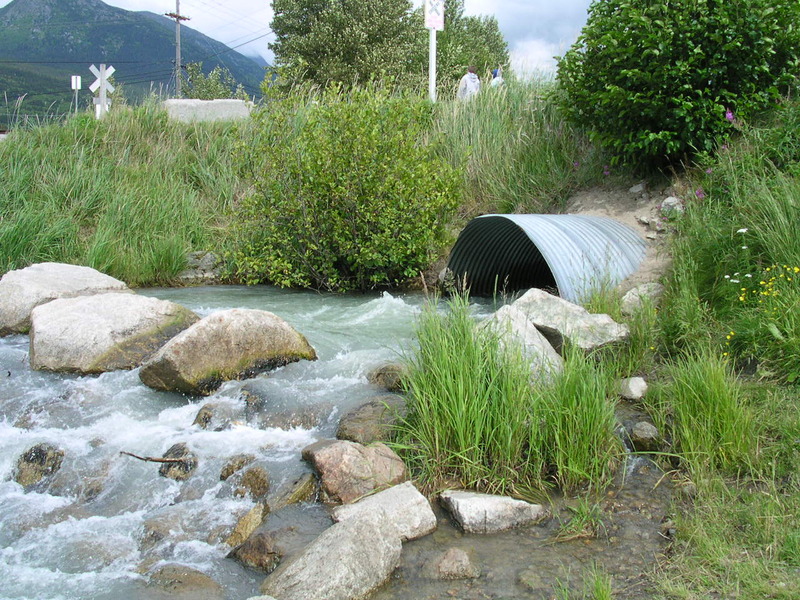 Herrera prepared the design and the plans, specifications, and estimates for culvert repair or replacement, 400 feet of stream channel restoration, riparian vegetation restoration, and pedestrian access that includes safe viewing platforms, paths, and educational signs.